When consistently vaping and trying new flavors, there are clear signs telling us we need we need to change the atomizer head. This includes — but is not limited to — less vapor production, less flavor, a burnt taste, and even spitback. To fix this, many E-Cig users just fill the tank and screw on a new coil to get their vape back up and running. However, there are benefits to spending more time on the process and properly priming your atomizer coil. At a glance, that simply means to pre-saturate the wicking material before using your vape, to prevent overheating and burning. In the following page, we’ve presented step-by-step instructions on how to prime a new atomizer head and the full benefits of priming before vaping, in order to get the best consistent vape possible. Disassemble your tank and discard of the worn down atomizer coil. Wash the tank's components in water. Let the tank air dry before proceeding. 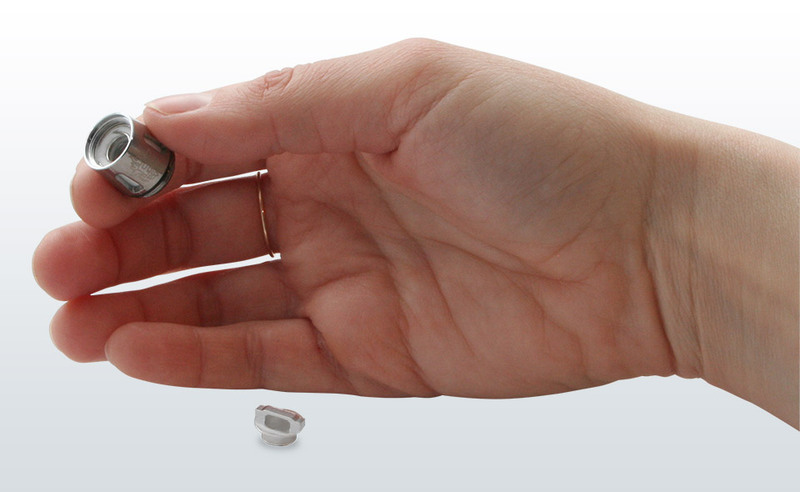 Once users remove the old atomizer coil, users must screw the replacement coil in place. This is a precautionary step, meant to give users more leverage when adding eLiquid to their new coil, ensuring users don’t get juice on their hands. This step depends on the type of atomizer head/coil users are working with. Many atomizer heads hide the cotton behind a wick, while other atomizer heads leave the cotton sticking out of side-holes. No matter how your coil is designed, users should drip one drop of eLiquid into each hole where cotton is exposed- evenly distributing the juice around the coil. Finally, place one drop of eLiquid in the top fill hole, as well. In total, users should not add more than 3 or 4 drops of eLiquid to the cotton, during this priming period. Your goal is to saturate the cotton, not soak it. 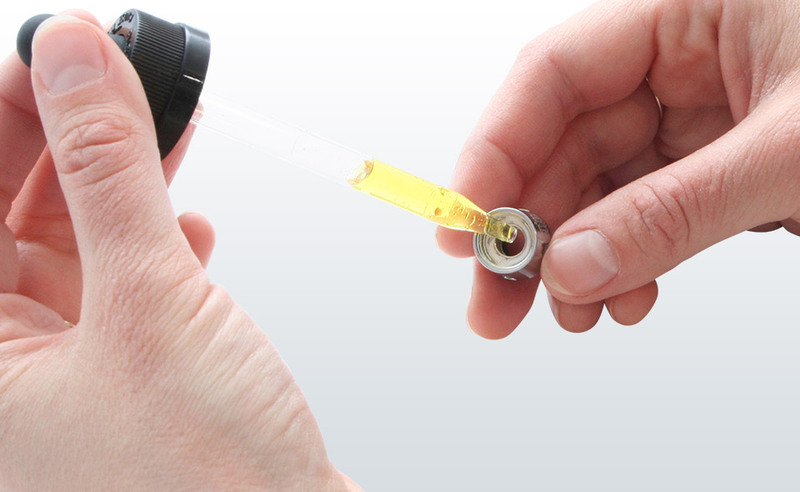 With the E-Cigarette coil’s cotton saturated, users should fill and reassemble their tank, then re-attach the battery. From there, take 4 to 5 dry hits. If you’re unfamiliar with primer pulls, that simply means to take a puff, without pressing the fire button and activating the device’s battery. Tip: Do not close your airflow when taking primer pulls. Closing your tank's airflow will draw too much e-liquid into the coil. 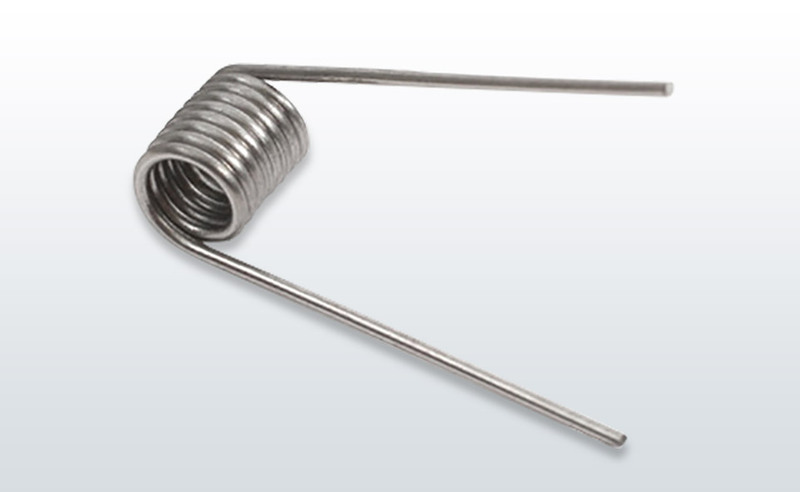 The final step in priming your coil is breaking in the wire. Since wire expands when heated and shrinks when cooled, it’s key to make sure the coil has had some usage, before vaping fully. 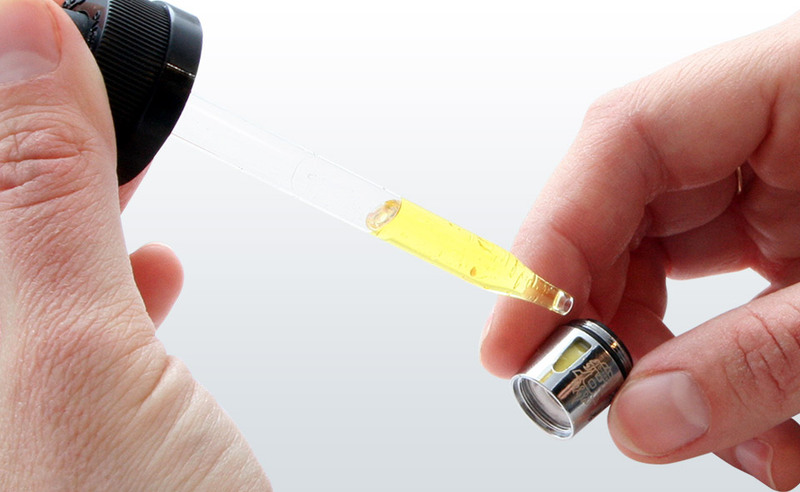 To break the coil in, users should implement the atomizer on their battery, using the device at a lower wattage than normal. 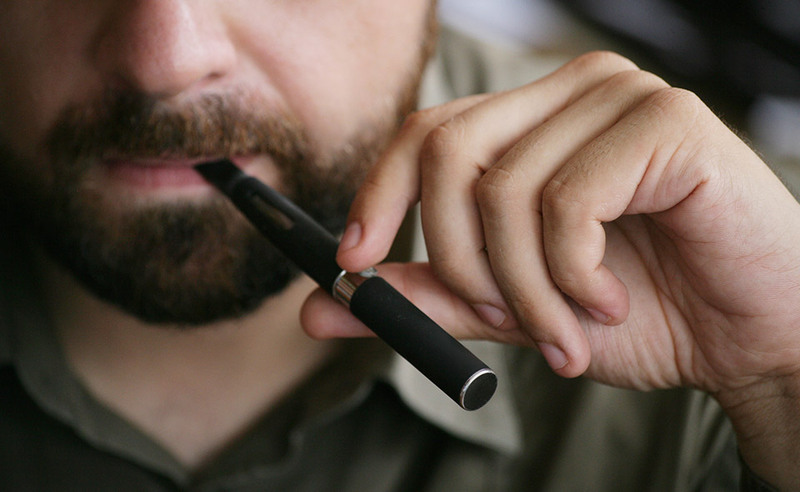 After a few puffs, users can then start to gradually increase their preferred wattage to normal settings. Without slowly dialing up the power, users often burn out new coils faster than expected. Advantages Of Priming Atomizer Coils? When fresh out the box, the cotton in unused atomizer coils is dry, despite being ready for implementation. So, upon usage, the metal coil shell heats up the dry wicking cotton, resulting in burnt, charred hits. Priming new coils beforehand ensures the very first hit is burning eLiquid and not cotton. By pre-soaking the coil, vapers are easing their atomizer into use, opposed to expecting the coil to absorb the juice right away and immediately provide a great-tasting hit. If you don’t want to waste hits and eLiquid, prime the coil first and users will promptly get the most robust, flavorful hit possible. When E-Cig users don’t properly prime their atomizer coils, they’re inevitably reducing the lifespan of their coils - by burning them out too quickly. When atomizers are primed, using the steps above, they’re getting the most out of their coils, eLiquids and money.